Art Knapp sources and arranges seasonal plants and flower arrangements, which are often locally grown. We also design floral bouquets and plant arrangements in our South Surrey store for all major floral holidays including Christmas, Valentine’s and Mother’s days, and Chinese New Year. The majority of the plants and flowers we sell are locally grown, not sitting on a truck for a long time, so they’re guaranteed to be fresh when you take them home. You’ll find a wide assortment of fresh cut, beautifully arranged flowers in the cooler, ready to go at Art Knapp. Our fresh bouquets can be wrapped and decorated on the spot too. This includes roses in a wide spectrum of colors on Valentine’s and Mother’s days. Affection gifts should last a long time, so we ensure our flowers are at the height of freshness. 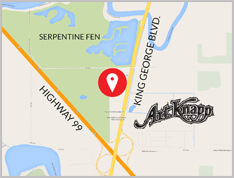 Art Knapp has a very popular grab and go area, offering a quick and convenient stop to pick up flowers and plants for house warming gifts and dinner parties. We also sell arrangements with non-scented flowers suitable for cheering someone up during their hospital stay. Aloe vera plants in ceramic pots. Bonsai trees arranged in decorative stones. Air plants that don’t require soil and are housed in eye catching glass displays. Money trees and curly bamboo arrangements for celebrating Chinese New Year. Diminutive, colorful and enduring azaleas. Fairy gardens. Everything you need for the this popular hobby, including small scale plants compatible with fairy gardens, a huge selection of accessories by themes (By the ocean, farms, Victorian, gnomes) as well as soil, plants, decorative rocks, and sand. We also specialize in orchids. A lot of people are scared to death of trying to nurture an orchid at home, believing the popular myth that orchids are a fussy plant, yet we believe they are one of the easiest care plants to have in the home. 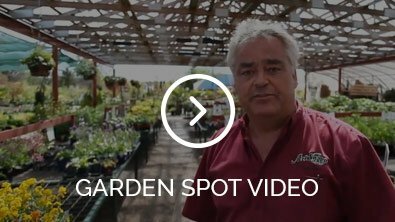 Art Knapp has everything you need to succeed, including decorative and functional pots, high quality bark mix, and the most effective fertilizers, and we’ll tell you how to care for your plant for long lasting success. Our orchids are cared for in a local nursery. They get a good start and, as a result, last longer. Our cut flowers are available throughout the year with new, fresh and vibrant varieties arriving regularly. As the seasons change, so do the colors and the flowers. We provide local cut flowers as they come in season too, such as locally grown tulips in spring, and locally grown sunflowers in the summer. Other popular cut flowers include roses, gerber daisies, lilies, miniature mums, as well as palm leaves and roses tucked into bouquets as fillers. In season, these are stocked fresh in the cooler and ready for you. 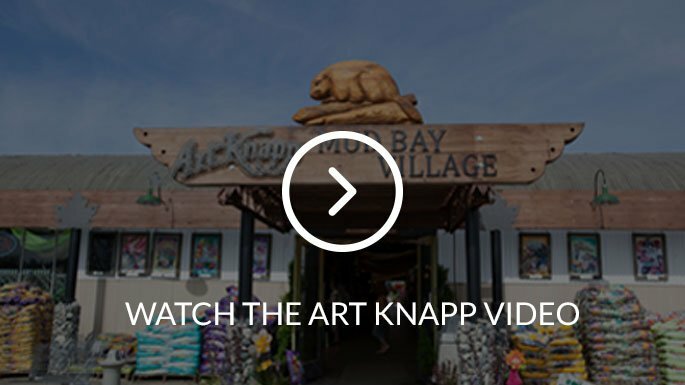 Art Knapp’s central South Surrey location provides easy access for you to stop and quickly pick up a bouquet or arrangement on the way to work, on the way home, or on the way to a dinner party. We also offer special prices on big quantities for large events. Visit our flowering gifts department to see our latest unique, colorful, and fresh floral gifts.